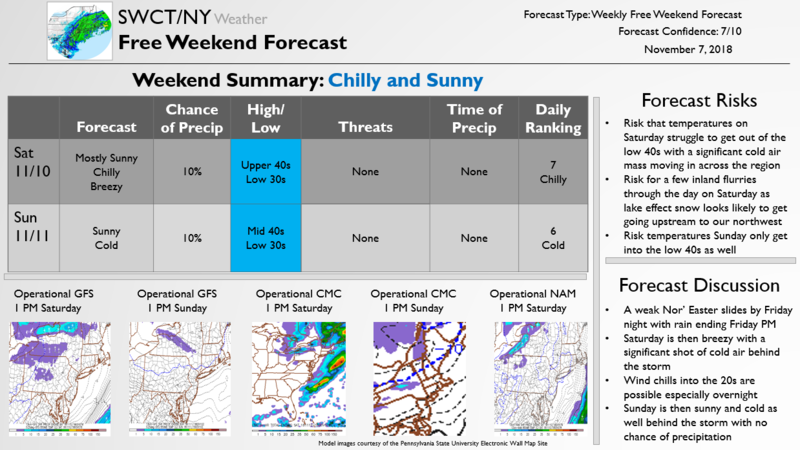 The below Free Update runs through the expected weekend weather forecast. 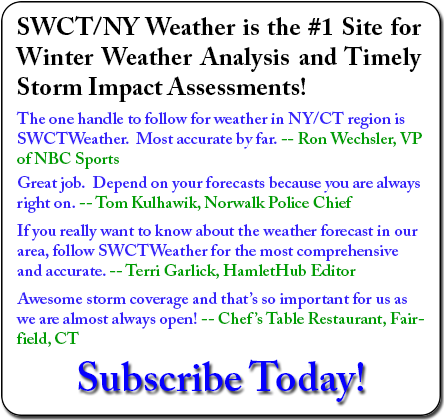 With the winter season approaching we expect to publish these more regularly every Wednesday. 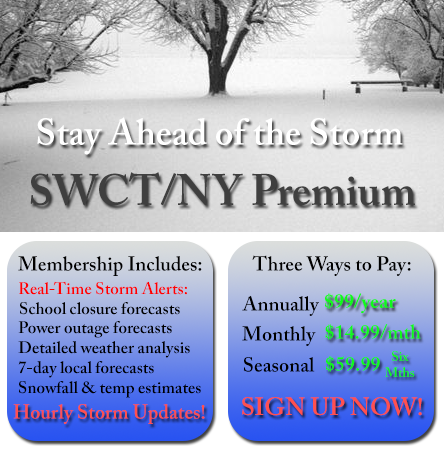 We have the first (outside) chance of winter precipitation in the forecast next Tuesday too so now is the perfect time to try out a SWCT/NY Weather Premium subscription by signing up here.